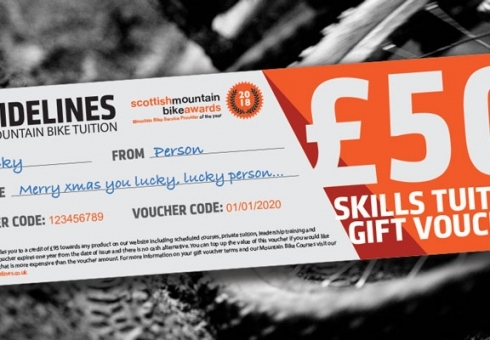 A perfect gift for the mountain biker in your life straight from Ridelines to your loved one. 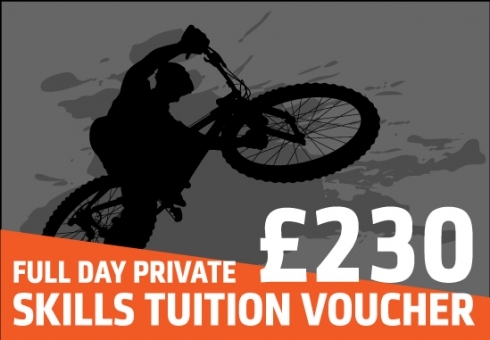 Our gift vouchers are an ideal gift for the first timer or experienced mountain biker. Available for different activities at fixed prices, or in custom amounts tailored for your own pocket. 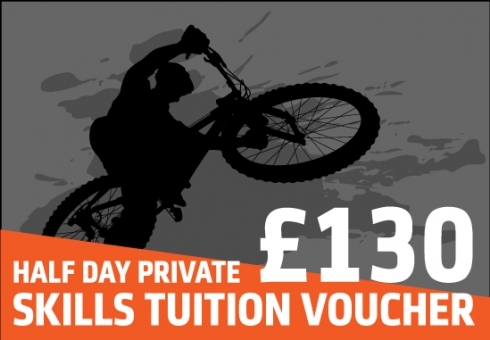 You can also get in touch if you need help with finding out which type of Voucher is for you. 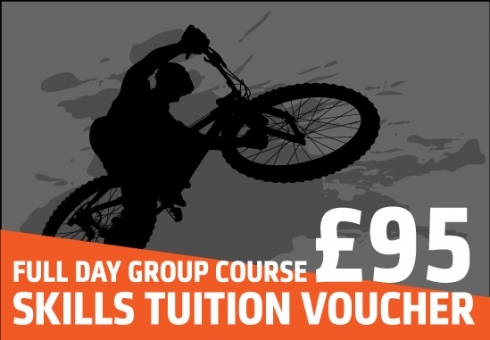 We can easily tailor one to one tuition, group sessions or guided ride gift vouchers to your own specification. Our vouchers are valid for 12 months from date of purchase and can be redeemed against any of our products. We’ll confirm your purchase immediately, then send it by email. It will contain a unique code that can be redeemed directly through our website. It’s that easy. You can even choose to have the voucher emailed directly to the recipient, so no need to worry if you’ve left it all a little late. Your voucher code will be received within 24 hours of your purchase. If you have any queries, contact us and we’ll be happy to help.